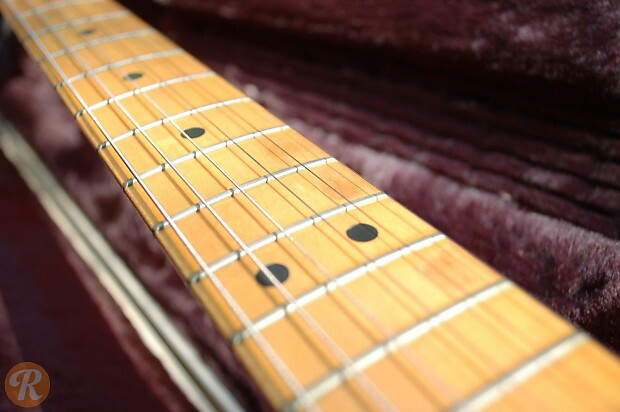 The Fender Stratocaster is arguably the most iconic, most played, and most copied electric guitar design of all-time. 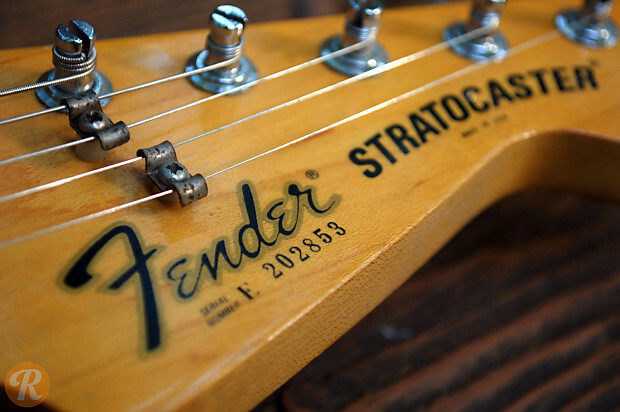 Fender launched the Strat in 1954, and the model evolved throughout the '50s and '60s. 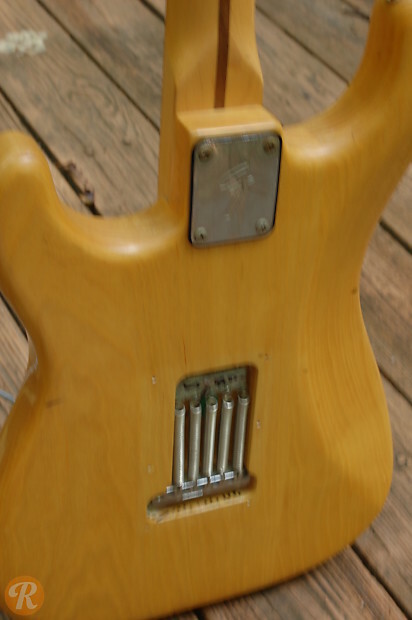 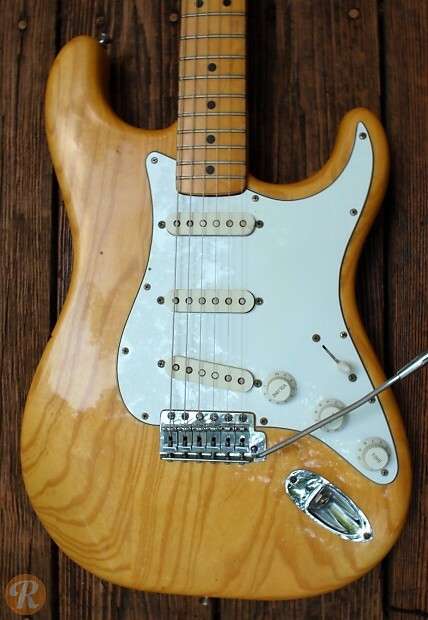 With the CBS purchase of Fender in 1965, the classic era of Strat production ended, and subsequent Strats are of considerable less interest to collectors than pre-cbs examples. 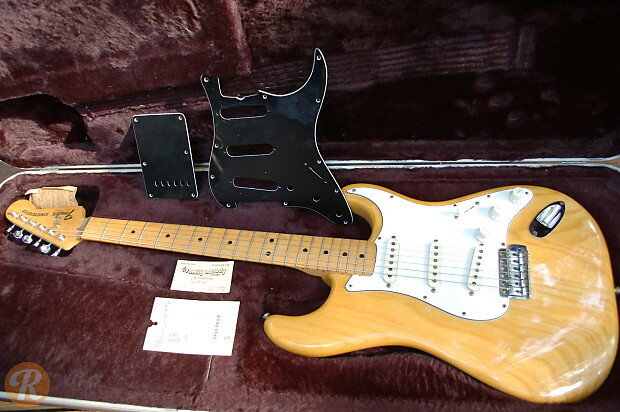 The early '80s saw another change in Fender management that brought changes to the Strat design spear-headed by marketing director Dan Smith. 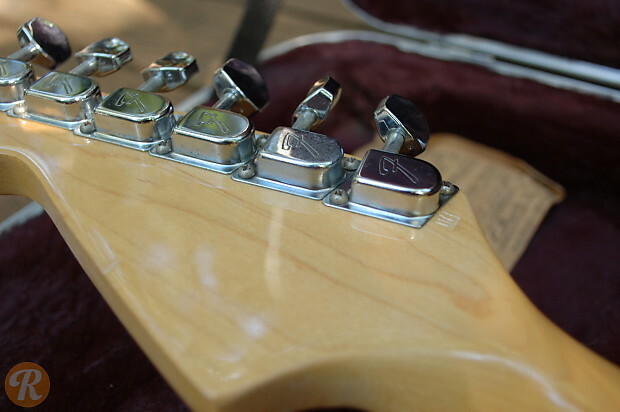 In an effort to bring back the design elements from the early years of the model and increase quality, these "Smith Strats" had a smaller headstock and a four-bolt neck.